Punta shopping pictures were taken at the popular Shopping center in Punta del Este Uruguay. Im not sure what I expected to find but I know I was surprised to see this modern building. 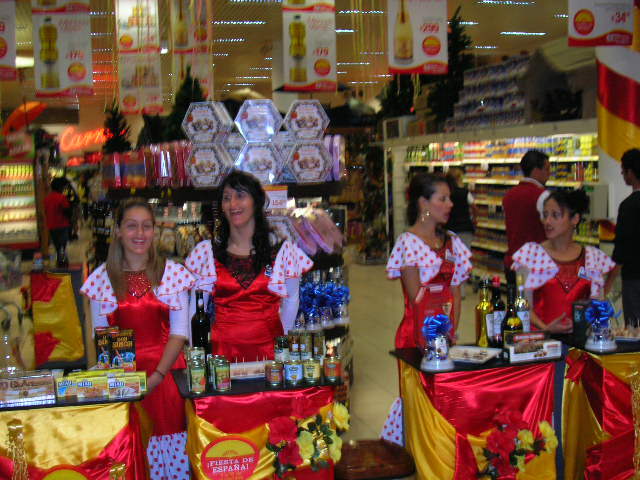 Im thinkin that maybe I thought that Punta Shopping would have been more like an open or outdoor bazarre. Keep in mind though, that I had never been to Punta del Este and at that point still was unaware of just how popular this city not only in Uruguay but to tourists from around the World. 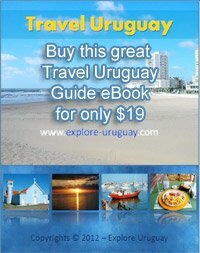 I have heard it said that Punta del Este draws more tourists per capita, then anywhere else in the world. 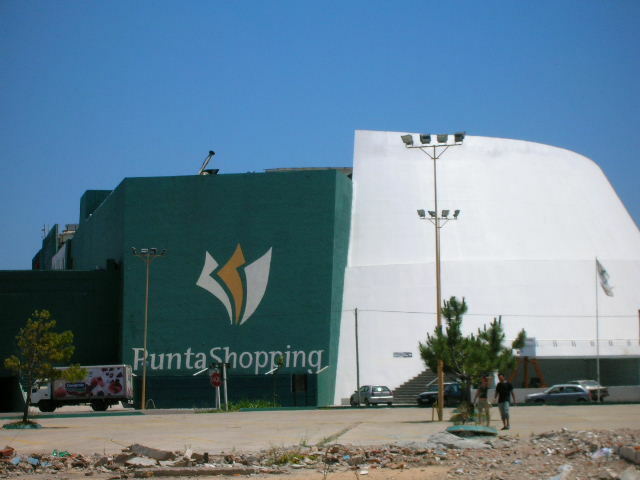 When you visit Punta Shopping Mall you will find lots of shops similair to the ones you see in any of the other major cities in Uruguay out the world. From designer shops to a drugstore, Punta shopping also has several places to cut your hair. One thing I did notice that was different from this Shopping mall in Punta del Este is that most of the store owners are willing to haggle. I think the only thing in Punta shopping that I didnt negotiate on was my haircut. If memory serves me right, I believe I paid around $25 USD. Certainly not cheap, but the hair salon was more on the trendly and upscale type.